For those that know me, it's no secret I'm cacti-obsessed. 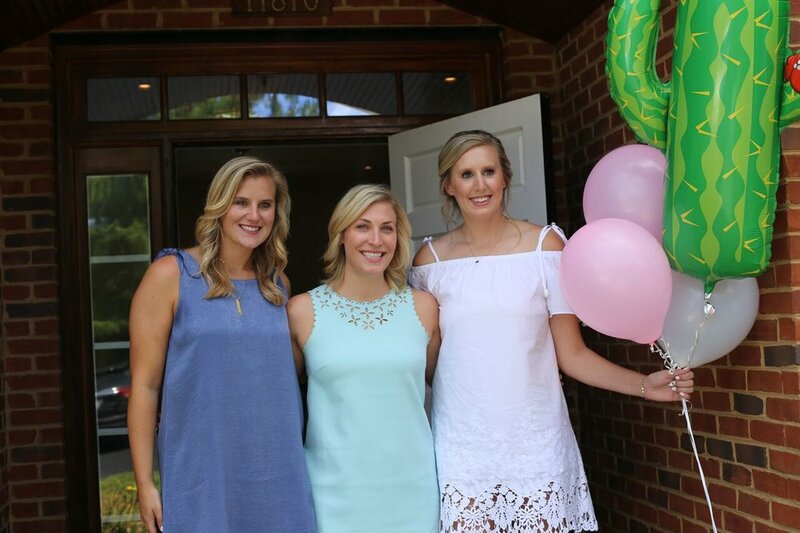 So naturally, my sweet sister and Maid of Honor threw me a cactus-inspired bridal brunch. She absolutely nailed every little detail from the cactus decor to the mimosas and waffle bar, and I'm so excited to share all of her perfect planning with you all! Let's start with the eats! Courtney (MOH) set up different stations around the room including a waffle bar (yes please!) with the cutest toppings, a mimosa bar and a fruit & yogurt bar. 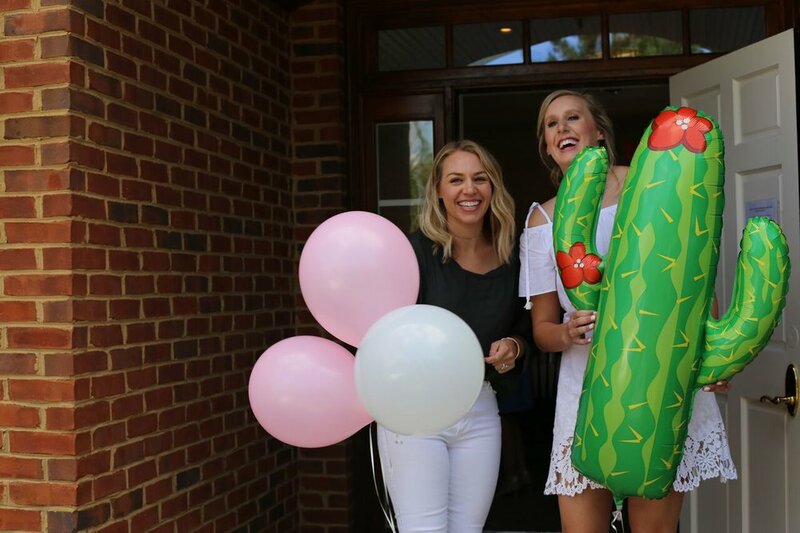 Such an adorable idea and the best bridal shower food I've ever had! For decor, my sister and mom rounded up all the cacti owned by the three of us (told you, cactus-obsessed!) to display in white pots around the room. 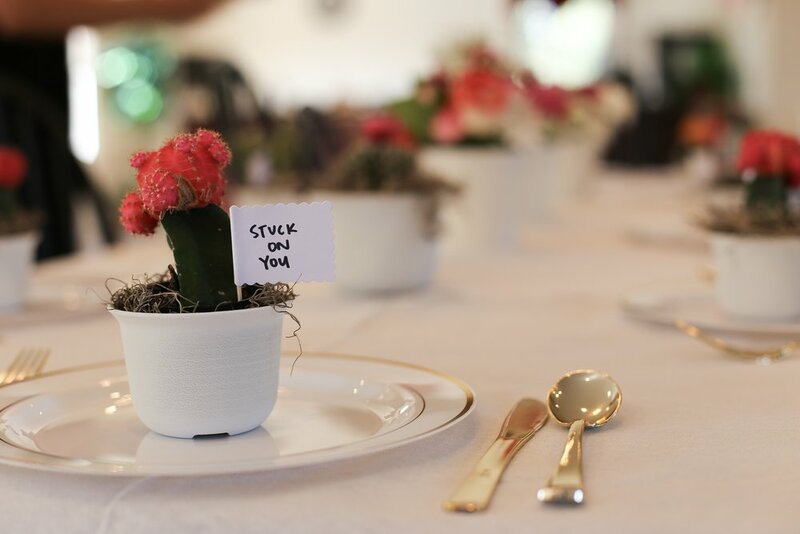 To make for the most adorable place settings and perfect party favors, they found tons of mini cacti to plant in little white pots. Courtney then wrote cactus puns like "looking sharp!" and "stuck on you" onto tiny flags stuck in the pot with each cactus. So much fun to send each of my friends home with a new plant friend! Thankful for such a special day with the very best friends and family! 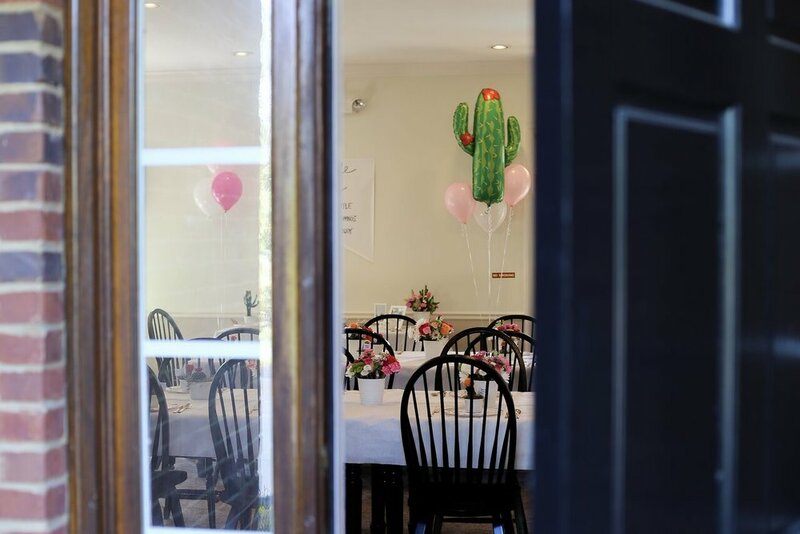 Can we all agree Courtney nailed this cactus-inspired bridal brunch?! 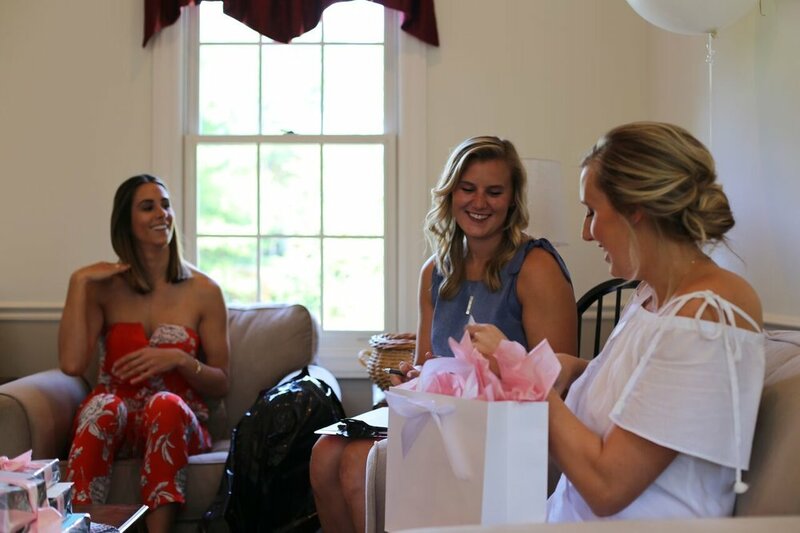 I can't imagine a more perfectly "me" shower or a better Maid of Honor. 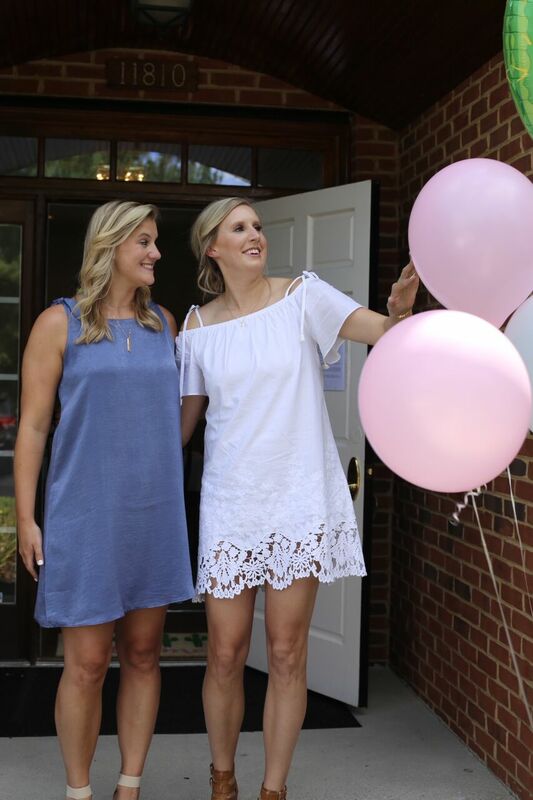 I've had some questions about my bridal shower dress and outfit - so you can shop my look below! I'm obsessed with all things Madewell and knew this was the perfect dress for my shower as soon as I spotted it. I couldn't find the exact shoes for you all, but linked a similar pair. Less than 40 days! Can't wait to marry this guy on September 24th.